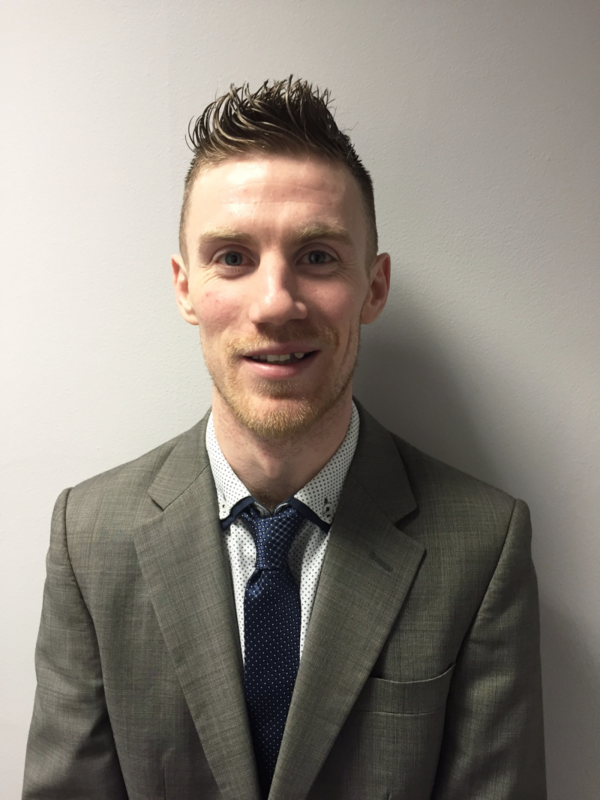 In January 2019 Ampersand expanded their sales team further with the appointment of a new Business Development Executive, Derek O’Looney. Derek has a very strong background in the wine industry and part of his role will be to drive wine sales and new business opportunities in the on-trade. In responding to the continued success of Ampersand’s confectionery brands, Sonas Sweets and Cleeve’s Irish Confectionery, Derek will also assist in increasing the call frequency for some of Ampersand’s busiest confectionary accounts. Derek’s role will be primarily based in Dublin. The appointment of Derek in this newly created role, makes him the eleventh member of Ampersand’s sales team and signifies Ampersand’s success and commitment to developing and growing sales of the brands within their portfolio in addition to maximising new opportunities for the business. Ampersand are a nationwide Sales and Marketing company with over 70 years experience supplying a full range of FMCG products to all the retail groups in Ireland. Ampersand currently service over 3,000 direct accounts across the Irish market. Ampersand would like to extend a warm welcome to Derek to the team and wish him every success in his new role.